Yes, that’s true. At Leave A Legacy we are Positively happy to digitize your Negatives. This month’s highlight and special is all about Negatives. For June 2015 you can enjoy 20% off your Negative Scanning. We’ve scanned a family’s collection of negatives through the years. 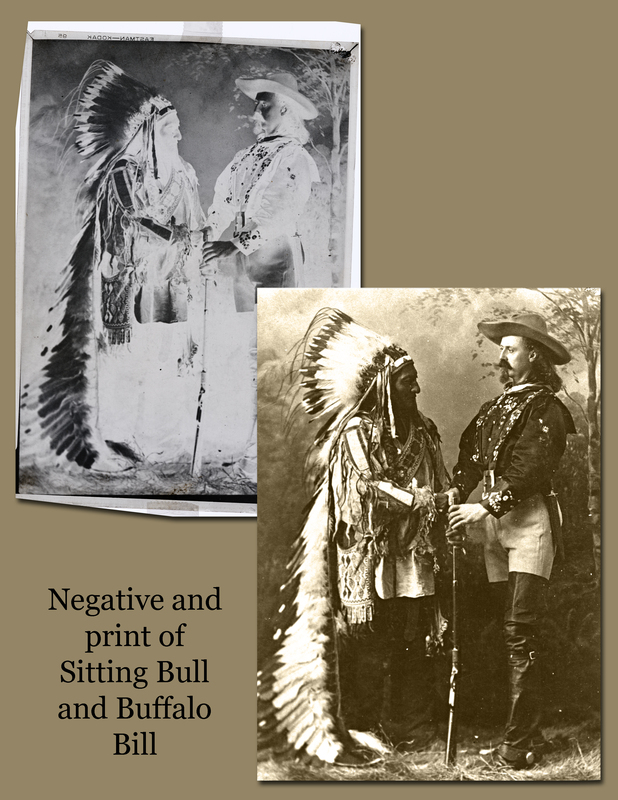 Leave A Legacy has scanned historical negatives like the SS Enterprise and Buffalo Bill with Sitting Bull. We’ve scanned xrays of teeth, dogs and people with medical instruments left inside. We’ve scanned childhood negatives for a divorced mother who’s ex had thrown out all of the children’s photos. 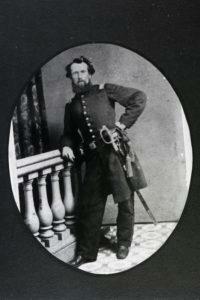 We’ve scanned collections of old family 2×3” negatives and more. 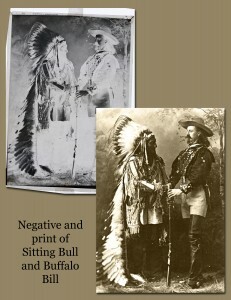 See a video of our Negative Scanning service here. All those negatives we don’t leave as negatives but have the computer convert them to positives. We have different setting for scanning black and white negatives and color negatives. We typically scan negatives at 1200 dpi so that you can print a good quality image that is 4 times as large. Want info and samples about scanned negatives?